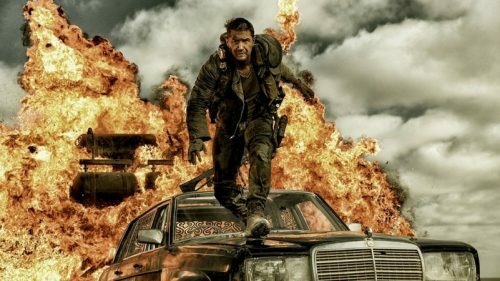 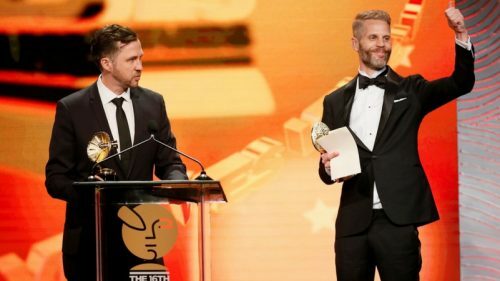 The accolades for Method Studios’s (formerly Iloura) outstanding visual effects work continues with a win at the 16th Annual VES Awards at the Beverly Hilton Hotel in Los Angeles. 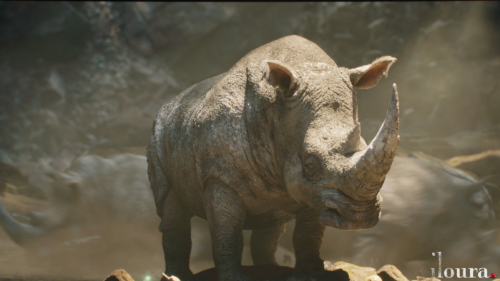 Glenn Melenhorst and Joshua Simmonds were Method’s VFX Supervisors on the production, and Ineke Majoor, Method’s VFX Producer. 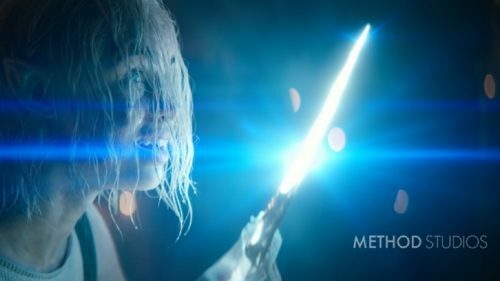 Melenhorst was part of the team that received the Emmy Award for Outstanding Special Visual Effects for work on Game of Thrones Season Six “Battle of the Bastards” episode in 2017.